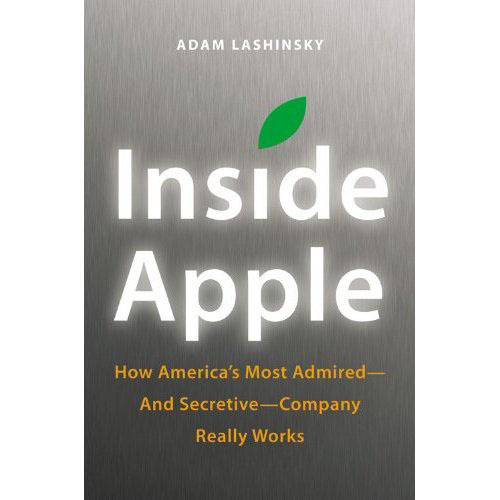 A new book by Adam Lashinsky, Inside Apple: How America’s Most Admired – And Secretive – Company Really Works, will be released on January 25, 2012. The book is based on numerous interviews and reveals Steve Jobs anecdotes and other Apple’s little known facts. The book also takes a look at how Apple deals with its suppliers and offers exclusive information about how Apple is transitioning into the Post Jobs era. Steve Jobs Biography By Walter Isaacson will now be released on October 24, 2011, publisher Simon and Schuster announced. According to a person familiar with the matter, Isaacson last interviewed Jobs four weeks ago, right before, and right after he stepped down from his post as the CEO of Apple. Jobs indicated at that time that he knew he was going to die soon. The scene will appear at the end of the book. The book has catapulted to the top of the Amazon.com Best Sellers List. 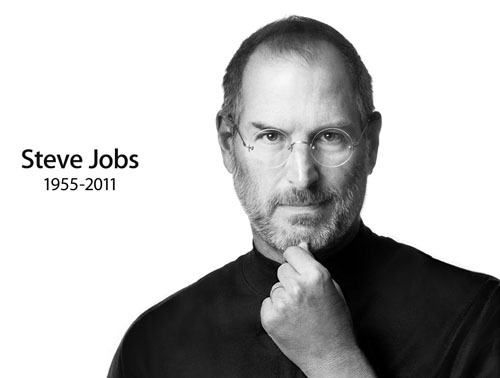 Apple’s founder and former CEO Steve Jobs has passed away at the age of 56. 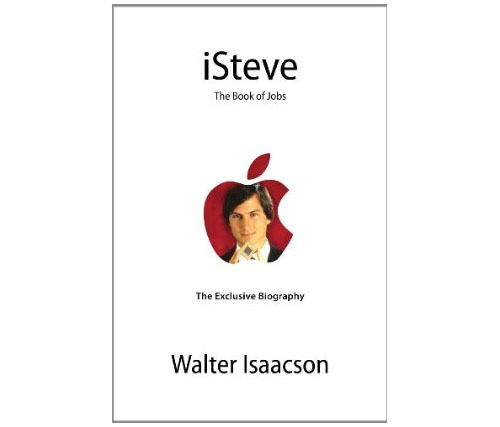 The authorized biography of Apple co-founder and CEO Steve Jobs by Walter Isaacson is now listed on Amazon.com. The book provides an account of Jobs’ personal and professional life. Isaacson interviewed Steve Jobs, his family members, colleagues as well as competitors. 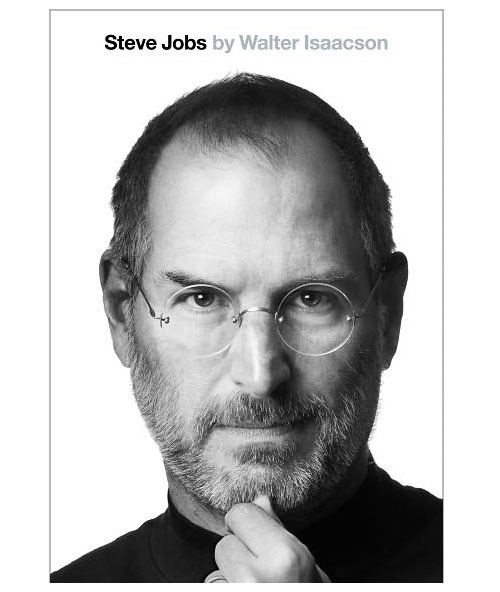 iSteve: The Book Of Jobs will be released on November 21, 2011 and it’s available for pre-order. 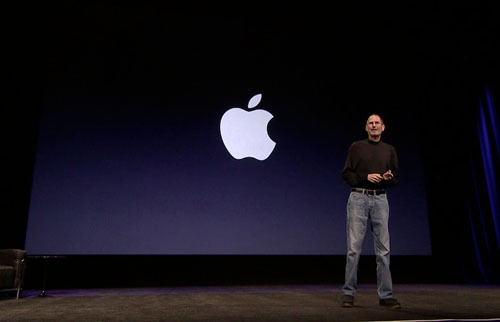 Apple has posted the video stream for the special event keynote introducing the iPad 2 by Steve Jobs. Apple CEO Steve Jobs surprised and delighted the audience at the Yerba Buena Center for Arts in San Francisco today to unveil the iPad 2. The second-generation iPad comes in white and black and is thinner and lighter at 8.8mm (old iPad has a 13.4mm thickness). Apple also designed a new iPad smart cover that attaches to the iPad magnetically and can be flipped open to transform into an iPad stand. The new iPad has the same price points but is twice as fast and has a dual-core A5 chip. The iPad 2 also has both front and back cameras.